Searching Atlanta Victorian-style homes for sale? As you may already know, Victorian-style homes are actually referring to an era rather than a style, which is of course the Victorian era that dates back to when Queen Victoria ruled Britain between 1837 to 1901. It was around this time that elements of the Victorian architectural style started becoming more commonly used, and those influences inevitably reached home building in the U.S. When it comes to historic homes, Victorian-style houses are among the more distinct, and highly sought-after by anyone who appreciates vintage architecture. Most Victorian-style homes in Atlanta have steeply pitched roof lines, textured shingles, large front porches, asymmetrical facades, and ornate details that really make this style appealing and unique. As you’ll quickly notice, Victorian-style homes aren’t commonly found on the Atlanta real estate market, so if you see a classic Victorian listed, it’s always best to act fast! 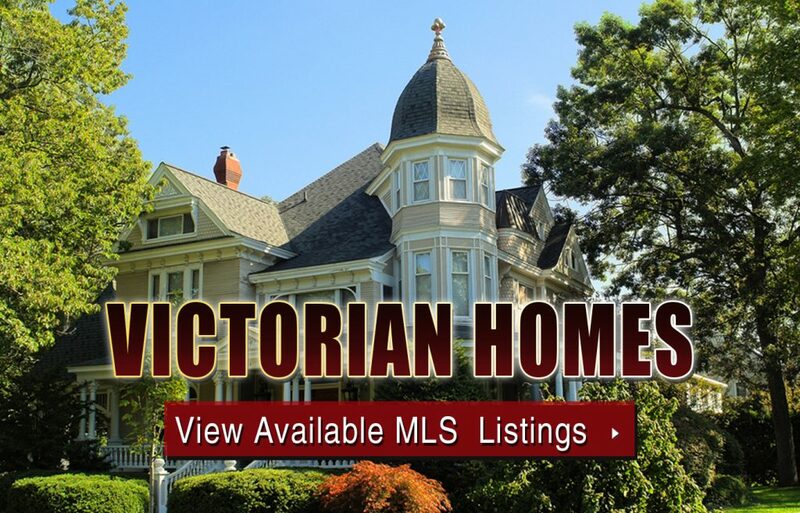 If you love Victorian architecture or if you’re interested in Atlanta Victorian-style homes for sale, give us a call now for help with your search or to schedule a private home tour of a listing you see that’s currently available on the MLS!